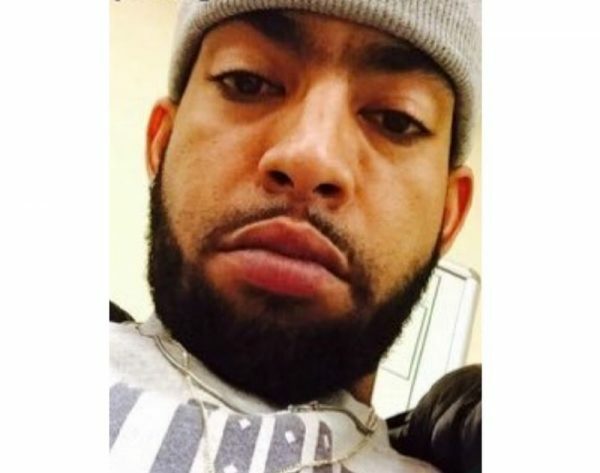 Sean Frost, 26, was last seen on Thursday, February 21, 2019, at 6:45 a.m., in the Coxwell Avenue and Gerrard Street East area. He is described as 5’7″, 146 lbs., with a slim build and short black hair. It is believed he was going to the Bloor Street West and St George Street area. He is also known to frequent the London, Ontario area.